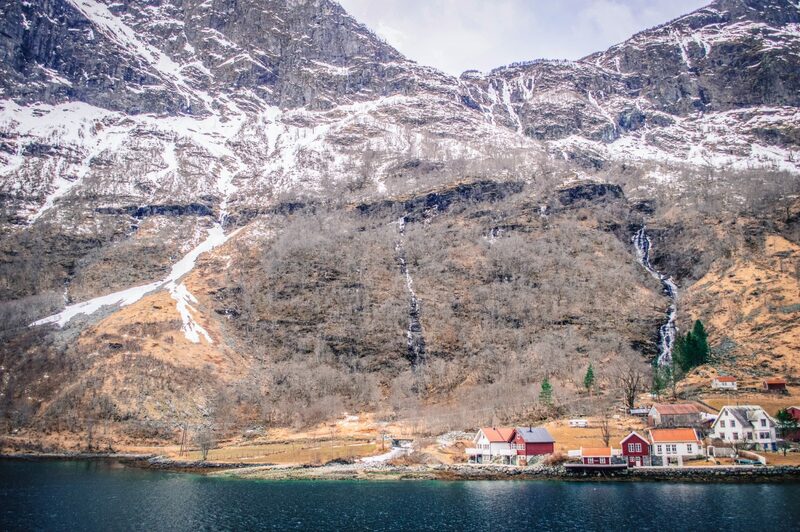 When it comes to sheer natural beauty, few countries compete with Norway. 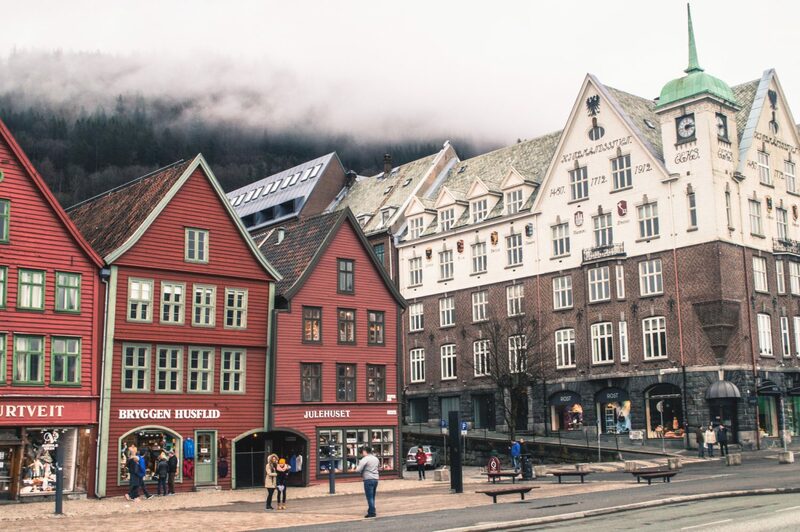 I mean, as the reigning beauty queen of Europe perched high above the rest in a Scandinavian wonderland of fjords, mountains and burly dudes, this country provides a mega-lush take on the term “really, really ridiculously good looking”. … and in my experience, Norweigans are so annoyingly nice that you can’t even hate them for their perfection. The whole country is like that gorgeous girl from high school you wanted to hate but couldn’t, because she was actually nice (and proof that the world is in fact, a very unfair place). So yes, the lesson from my incoherent ramblings is that Norway is annoyingly beautiful… but that’s not exactly breaking news, now is it? (I blame you, Instagram). It’s crazy to me that it has been two years since my backpacking trip across Northern Europe. 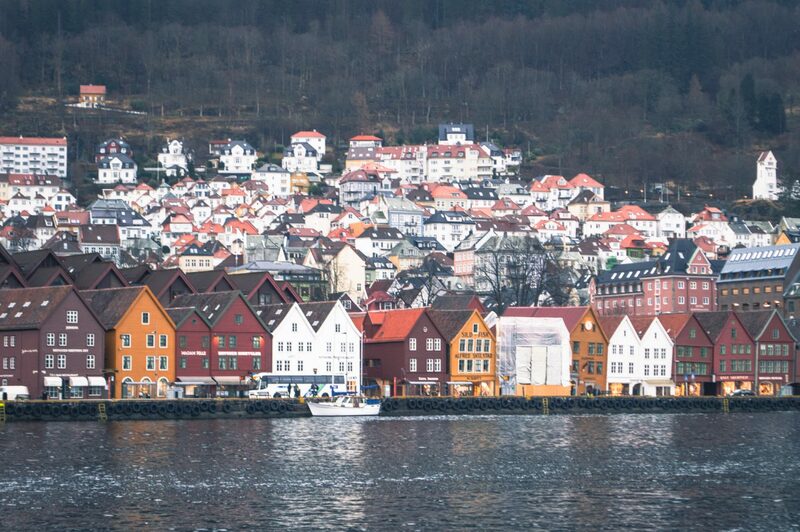 It was then that I fell in love with Bergen and Norweigan landscapes through the Norway in a Nutshell route. And so, during one of my many late night reminiscing sessions (it’s less sad than it sounds, I promise), I dug up some of my favourite photos to share with you. I hope you enjoy them. 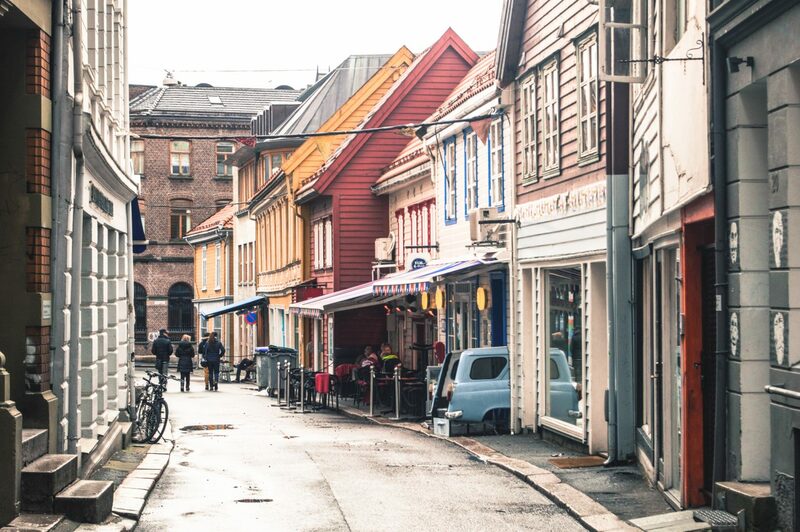 Let me know in the comments: have you ever been to Norway? And where should I go on my next trip back? 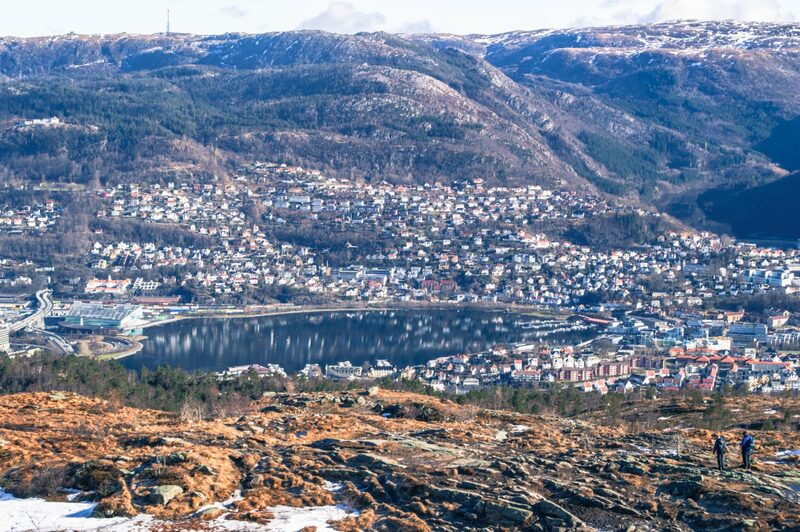 One of the best parts about visiting Bergen is the crazy number of hikes you can do. 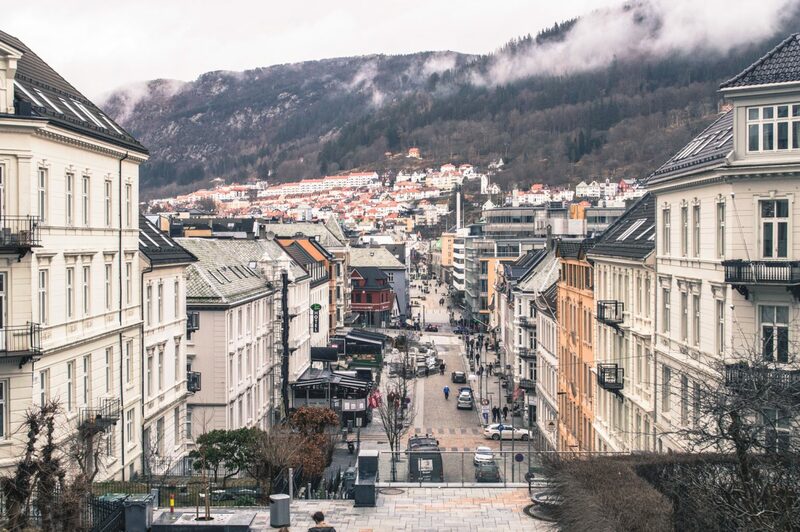 With seven mountains surrounding the city center, you could do a hike every day of the week and still get new views. While I wasn’t nearly that ambitious, I did manage to squeeze a few hikes in, even on the day of my flight out… which as you can guess, was a pretty terrible idea. Still made it though! The other highlight of my little Norway trip was doing a DIY version of the Norway in a Nutshell route from Bergen. 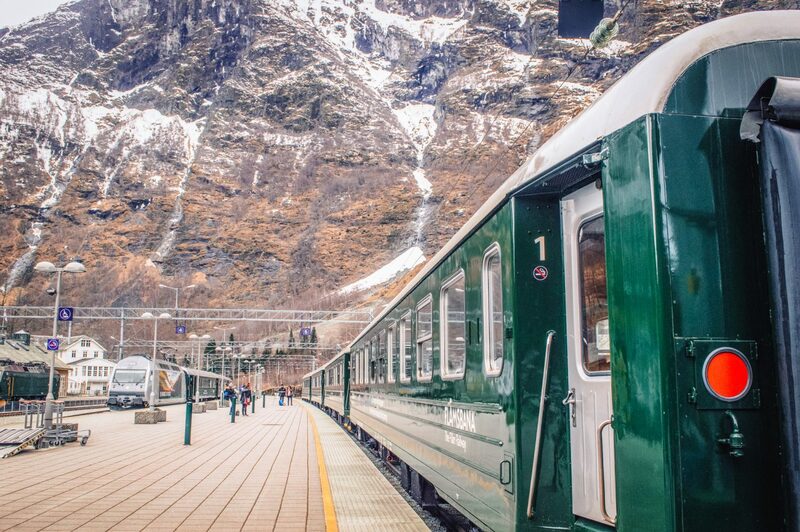 This famous tour through the country gives you a little taste of what makes Norway so special, and it was honestly one of the most beautiful journeys I’ve ever been on! 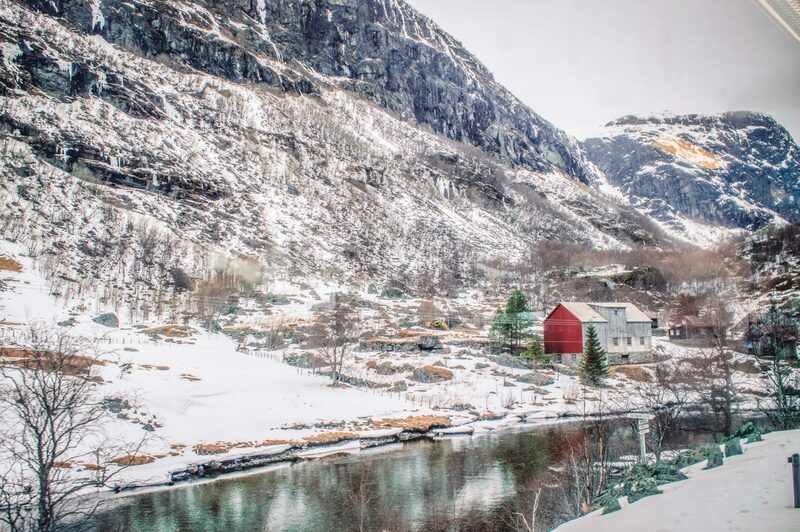 Visiting in March meant I was able to avoid the heavy high season crowds, and as I swooshed through Norway from postcard to postcard (by train, boat and bus), my heart almost exploded. Seriously guys, what a stunning place. 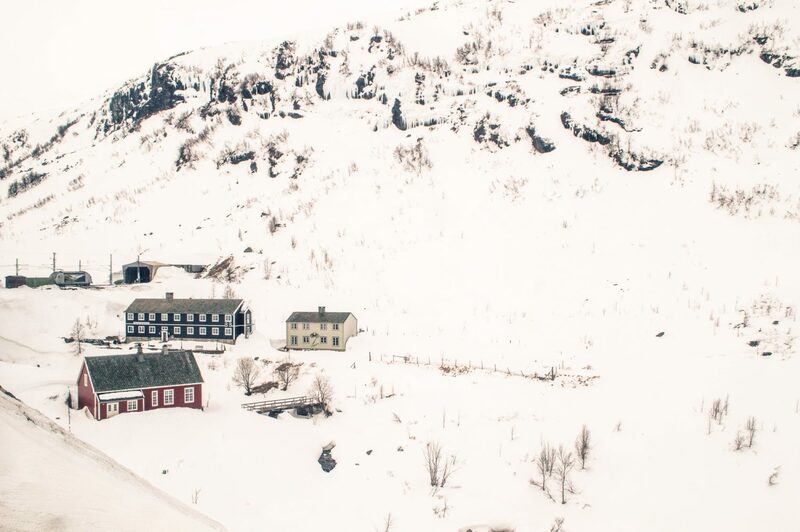 I hope you enjoyed those Norway photos! Let me know in the comments if you’ve ever been, or where I should go next. Hahaha a perfectly valid reason to visit a country 😉 I approve! Great photos. My son and I were in Norway last year and fell in love with the country and the people. If you get a chance, go to northern Norway. I definitely need to see Northern Norway someday! There’s always more to explore 😉 Thanks for the lovely comment, Yolanda! Hahah agreed! I got super lucky 🙂 And lol I guess we’re always drawn to environments different from the ones we grew up in hey? Hope Bali is treating you well. Stunning photographs Christina! Norway looks spectacular. I can’t wait to visit myself one day! Actually Lofoten is one place in Norway I really want to go. Thanks for your beautiful inspiration! I’ve seen soooo many incredible photos of Lofoten. Gotta get there myself one day 🙂 Thanks for reading, Mike! Oh , eh.. Thank you so much for a really nice review of Norway. To say at least I felt warm, proud and humble! Next time, visit Kristiansand, in the south, summertime and I’ll personally take you on a unforgettable “boat trip campingtour” around the beautiful coast! Gorgeous photos Christina! Agreeing that Norway is really breathtaking! I have so many posts to be written, simply because the idea of going through all those photos is enough to give me a headache. Norway must be seen in person indeed! Ahh definitely. I hope you get to see it for yourself soon! Ooh Oslo is still on my list. Hope you had a great time there! Awesome photos! 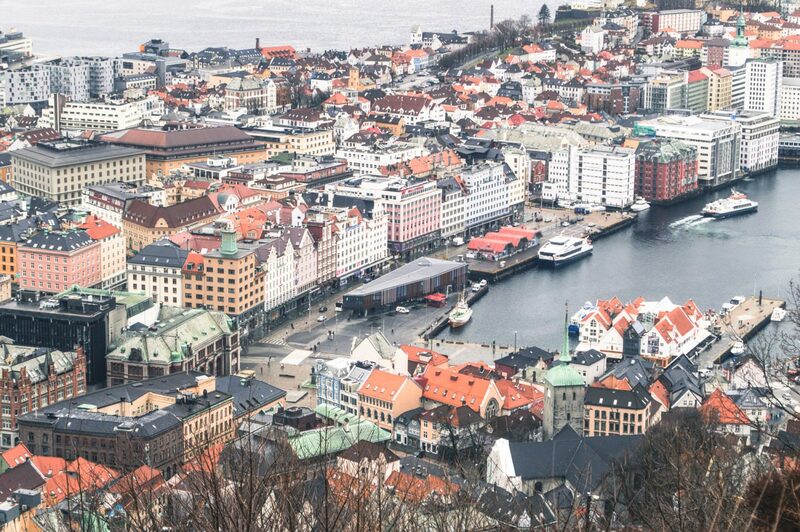 I have been to Bergen. I also drove a rental car from Denmark, hopped the ferry to Sweden, travelled through Sweden to Oslo, drove from Oslo to Bergen, and then travelled back south to Denmark. 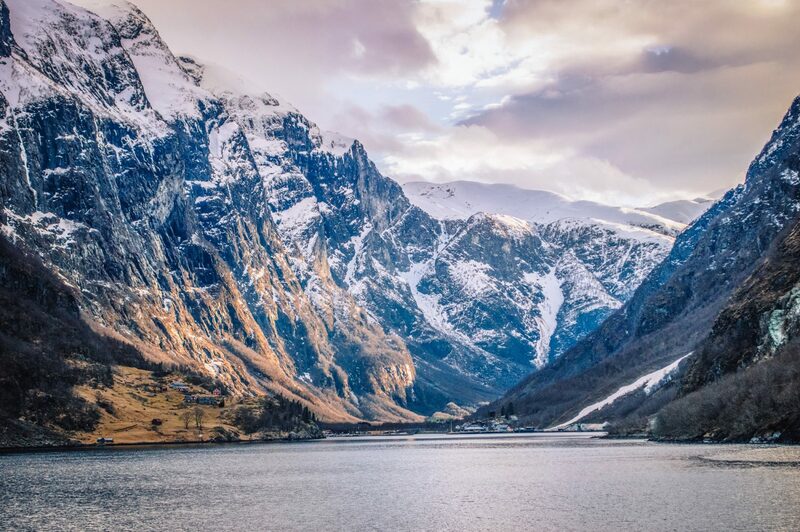 Norway is beautiful. 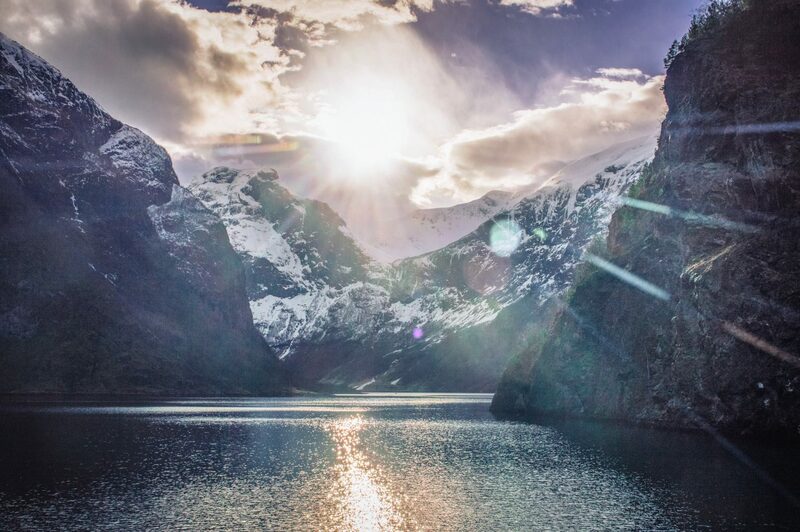 I hope to someday return for a fjord cruise. Wow sounds like an amazing trip, June! 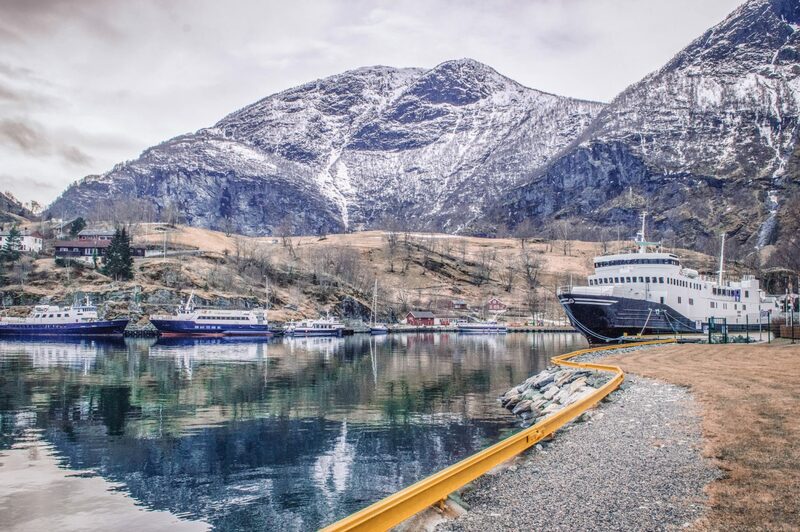 Thanks for reading and sharing your experience <3 A fjord cruise would be my dream. Norway is my obsession! I’m in love with it and it was the first place I ever travelled solo, so I guess it holds a special place in my heart for sure! I was only there a week, so I only got to scratch the surface. 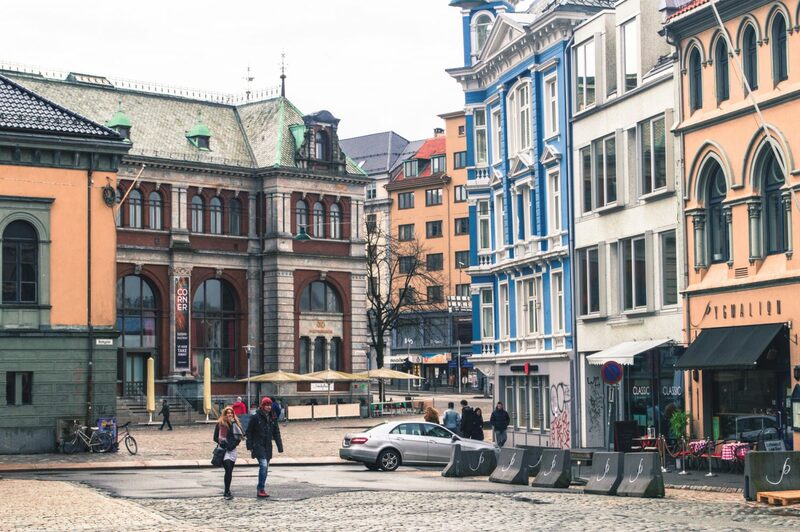 I went to Flam, Bergen, Oslo and stayed in Drammen. I would’ve covered more surface if I would’ve went from city to city and stayed places, but travel lesson learned real early LOL Beautiful place!